While I have several writing projects in the works, I felt compelled to try out a few new techniques to see if they worked for me. 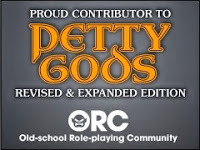 For the most part they did. I like experimenting a bit and while not every step worked out the way I wanted it to, I figured out how to essentially fix a few things instead of having to start over. ....I guess if I pull this off 2x in a row I can consider myself successful. Of course I still have much to learn...like not sizing my web graphics at 300 dpi...whoops. 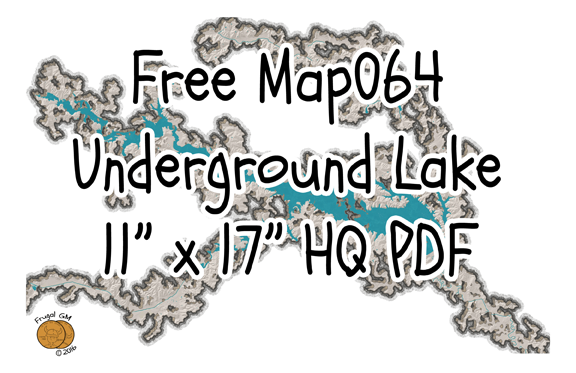 While the freebie map is 11" x 17", the Patron version is the larger 24" x 36" and doesn't have the Patreon "ad", which isn't shown in the graphic below. 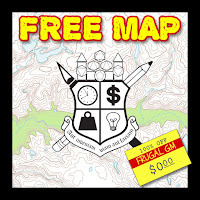 Like always, click on either graphic in this post to go to the page to download the free map, or use this link.